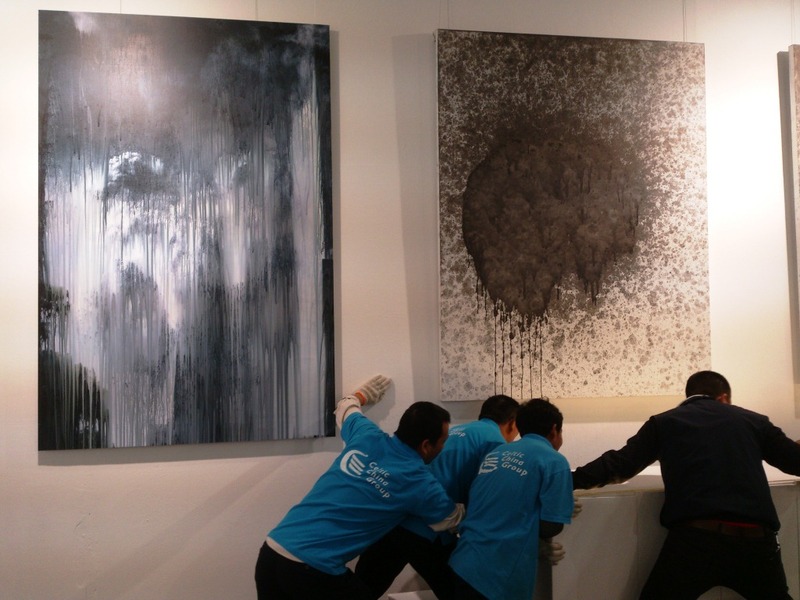 From November 15th to 17th of November ShanghaiMART hosted the 17th edition of the Shanghai Art Fair. 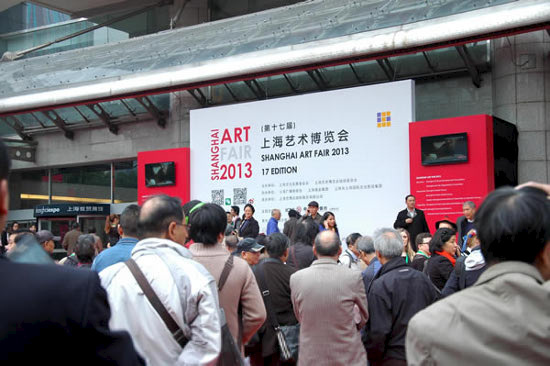 The fair regrouped over 1000 art galleries for one of the most important Art sharing event in Asia in which CELTIC has been working for more than 4 years as Fine Art Logistics provider. 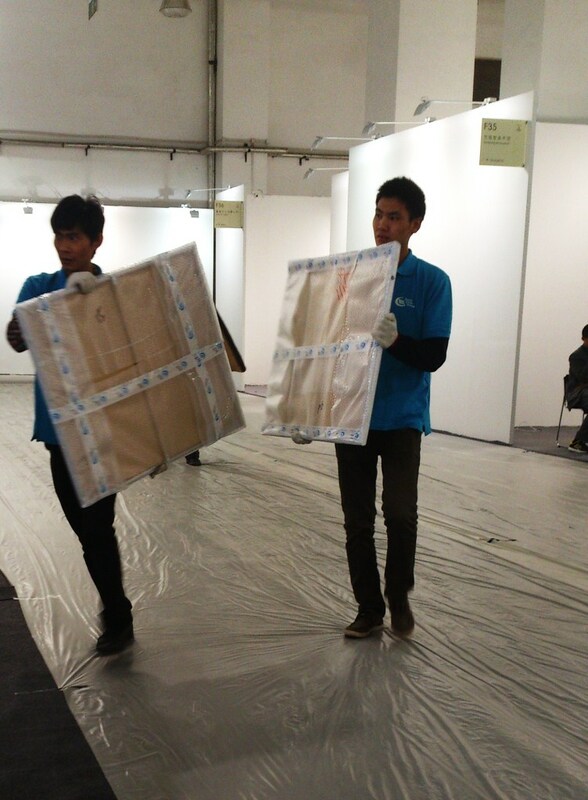 Celtic China Group assisted five galleries on the event, handling the packing, transportation and installation of their booth thanks to a numerous CELTIC team on the field. 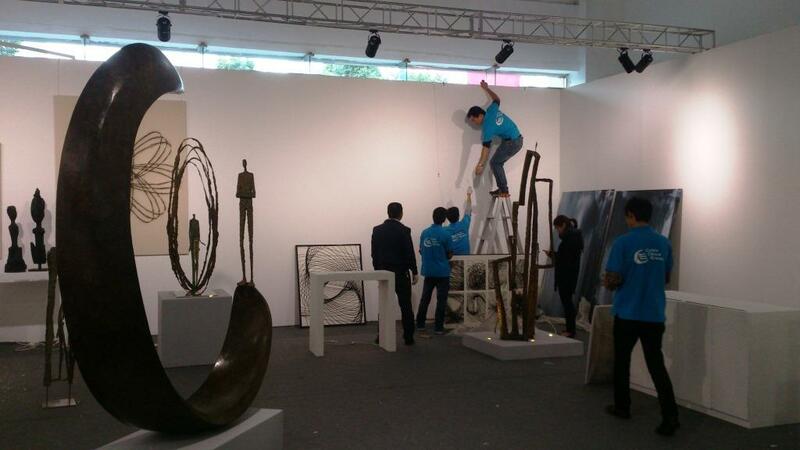 The set-up looked brilliant and our customers highly satisfied contributing to the success of the event. After a hard working night the totality of the art work was repacked on Sunday November 17th ready to join their new buyers other another event.